Shopping! 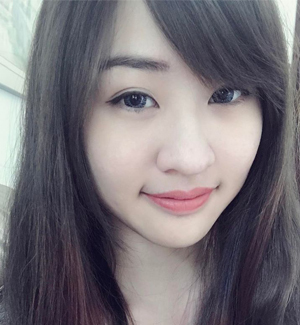 A girl’s ultimate wish came true with e-commerce. You can almost get everything via online these days. It is very convenient for one to do a window shopping in front of a desktop and just few clicks on the mouse, your items will be delivery to you in no time. Online Shopping has evolved so much and now, I would say it is super effective for one to shop by using LINE apps. LINE is not just a chat portal for you to connect with your friends; it is an all in one solution for your entertainment! You can now play mini games and edit photos with LINE. 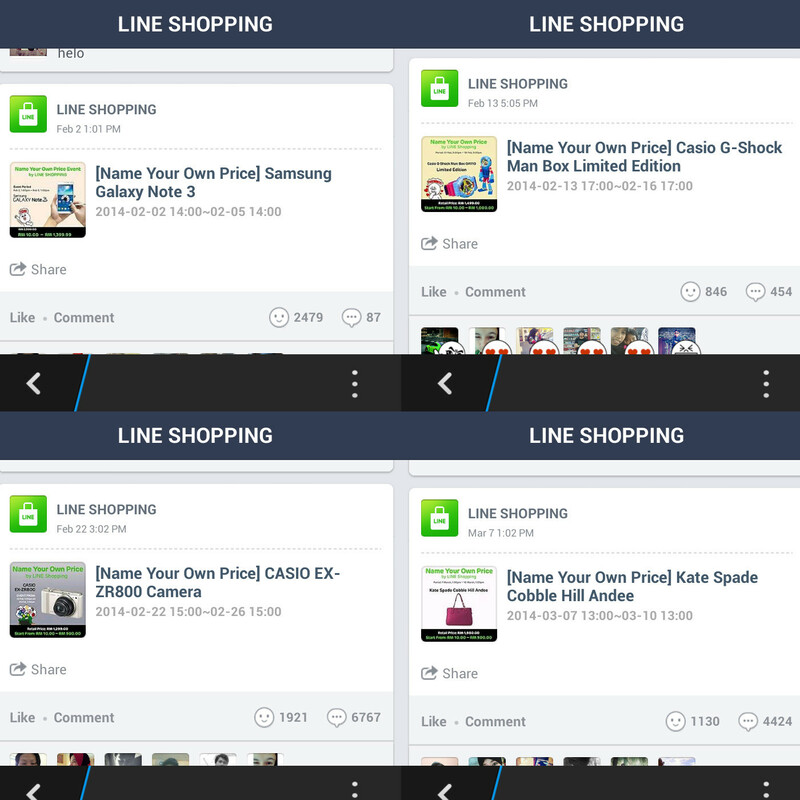 Now, you can even do LINE Shopping! 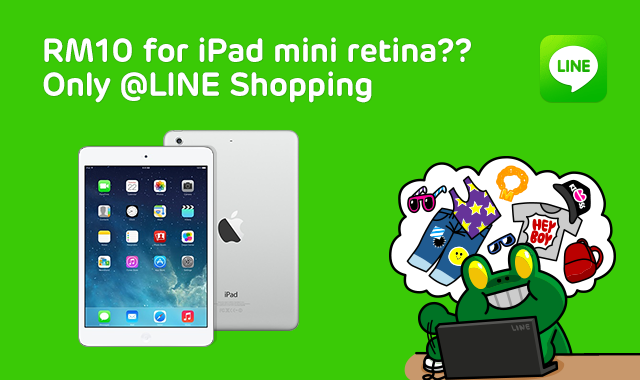 LINE Shopping provides awesome deals exclusively for LINE users who subscribed at Official Accounts. The promotions are offered by various LINE Shopping Partners, where you can find lovely apparels, cool gadgets and others. Sounds weird? 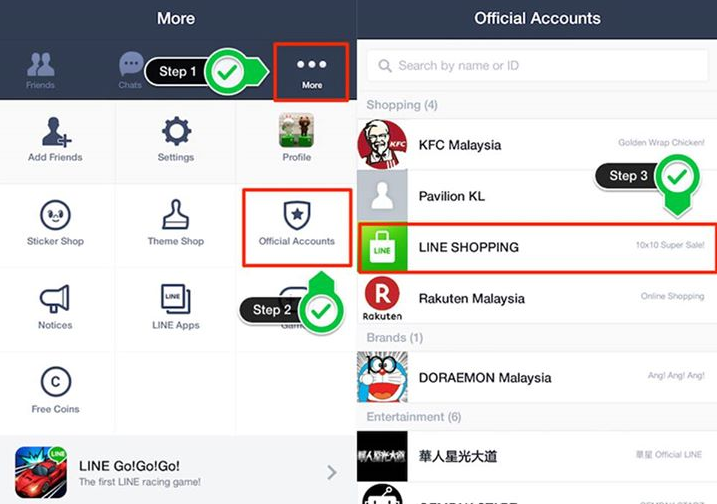 Before I give you an insight on those campaigns, you would need to have an account with LINE and add LINE Shopping at the Official Accounts. 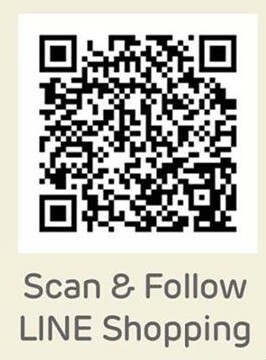 If you think the above method is troublesome, simple scan this QR code and follows LINE Shopping. After all these hassle steps, it is time for us to enjoy awesome promotions! Let me introduce Name Your Own Price campaign. The rule is simple: Key in the most “unpopular” (I would say weird) figure for the item in order to get higher winning chance on the item. It is a fun campaign where you name the “weirdest” figure and stand a chance to win luxury items! Here are some of the ended events and the deals are awesome! You can refer to the full T&C of Name Your Own Price here. Worry not if you miss the Name Your Own Price campaign, I have another goodie for you. The RM10 Rock Bottom Deal is a super crazy deal which you only pay RM10 for the items that might cost thousands. You might think this is ridiculous; well I wouldn’t force you to believe me because I know you would have the urge to search the deals in the LINE Shopping now. This ridiculous deal attracts everyone to access the site and this is the reason for some of you might not be able to view the page as you wish. You don’t always this kind of deal so be sure you follow on LINE Shopping at all times. More deals? Start your LINE Shopping adventure today!